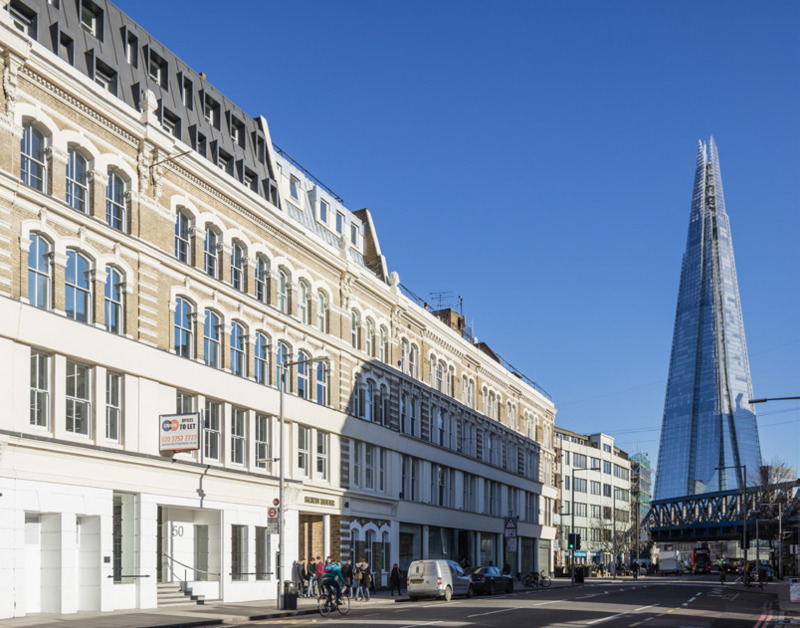 50 Southwark Street is located on the northern side of Southwark Street, directly opposite Flat Iron Square, one of London's most popular street food markets. Both London Bridge Station and Borough Market are located within a few minutes walk. 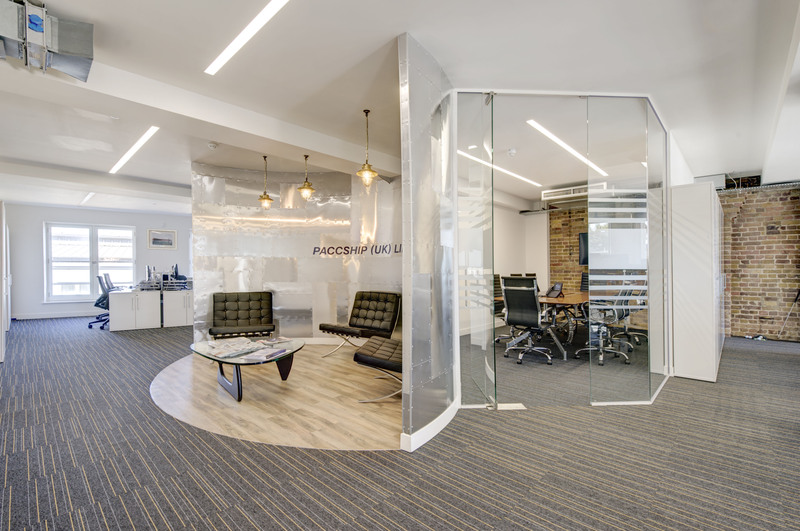 The available accommodation is located on the 3rd floor and consists of fully fitted office accommodation, including two meeting rooms and a kitchen/break out area. 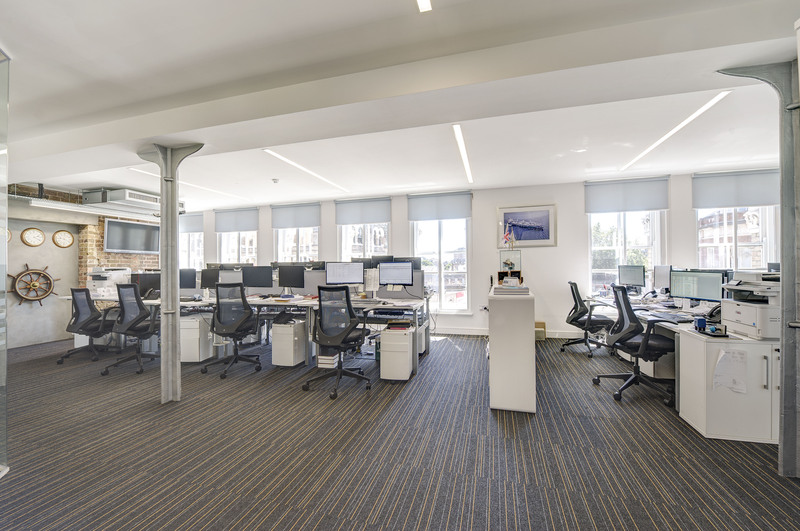 The office also benefits from excellent natural light from both sides. 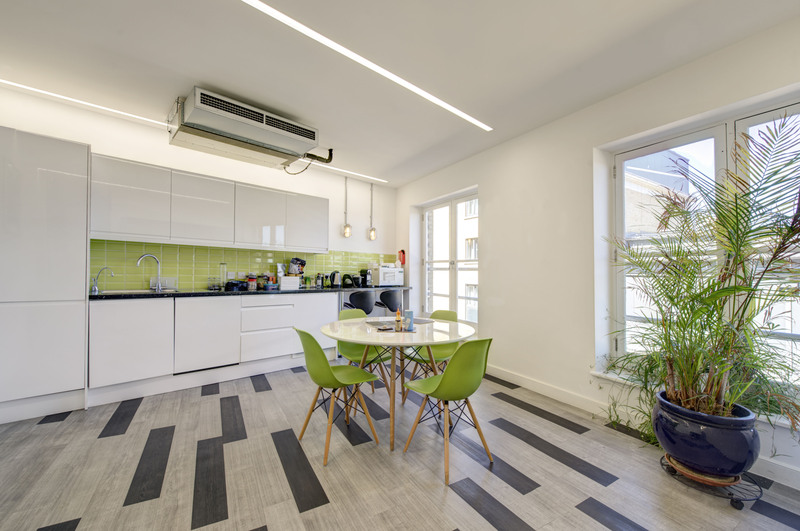 Lease Terms A new sublease for a term to January 2021 or an assignment of the existing lease for a term of 10 years from 1st February 2016, subject to a tenant only break option at the end of the fifth year.